A woman whose daughter was killed by notorious Prince George killer Cody Legebokoff is trying to keep him in a maximum security prison. Louanne Montgomery’s 23 year old child was killed by Legebokoff along with 35 year olds Jill Stuchenko and Cynthia Maas, and 15 year old Loren Leslie. He was convicted of four counts of first degree murder in September 2014. 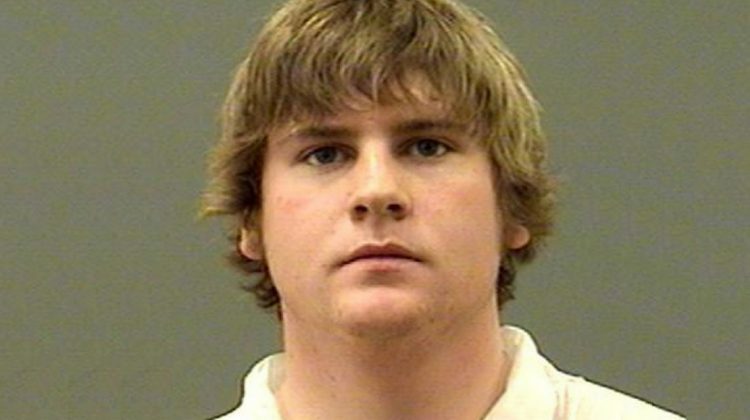 In an interview with MyPGNow.com, Montgomery said she received a registered letter on Thursday (Jan. 31st) from Victim’s Services stating that Legebokoff was being transferred from BC’s Kent Institution, a maximum security prison, to medium security Warkworth Institution in Ontario. The letter said that he had been transferred on Jan. 23rd. Montgomery said in the past, every time Legebokoff was taking a trip to the doctor or leaving the facility she’d received a call, but this time she was notified by mail. “It’s really kind of scary,” Montgomery said. Legebokoff was just 24 years old when he was convicted of the murders. A spokesperson from the Correctional Service of Canada told MyPGNow.com that the specifics of an offender’s case are protected under the Privacy Act, so though they can confirm that Legebokoff is under their jurisdiction, they cannot give his specific whereabouts.